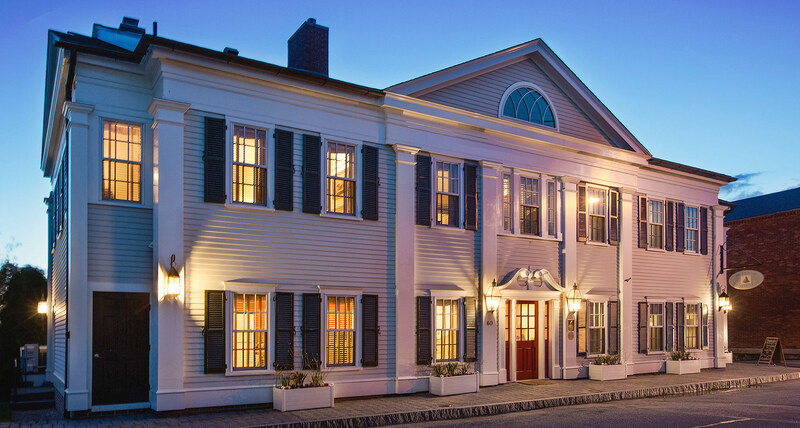 The Inn at Stonington is a beautifully appointed 18-room inn located in Stonington Borough, Connecticut, a village rich in New England history. Set along the waterfront, the Inn is a short stroll from a host of award-winning restaurants, shops and galleries —an ideal setting for a romantic get-away or business retreat. 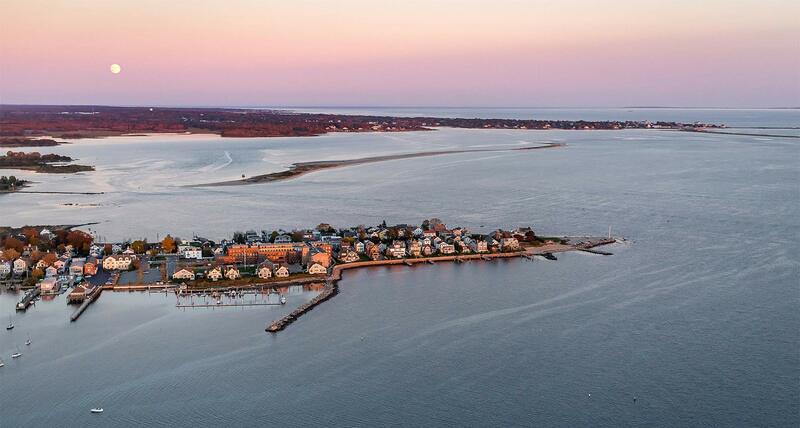 During your stay with us, be sure to take in the Borough’s variety of restaurants, antique and gift shops, and galleries – all within walking distance from our beautiful Stonington, Connecticut Inn. 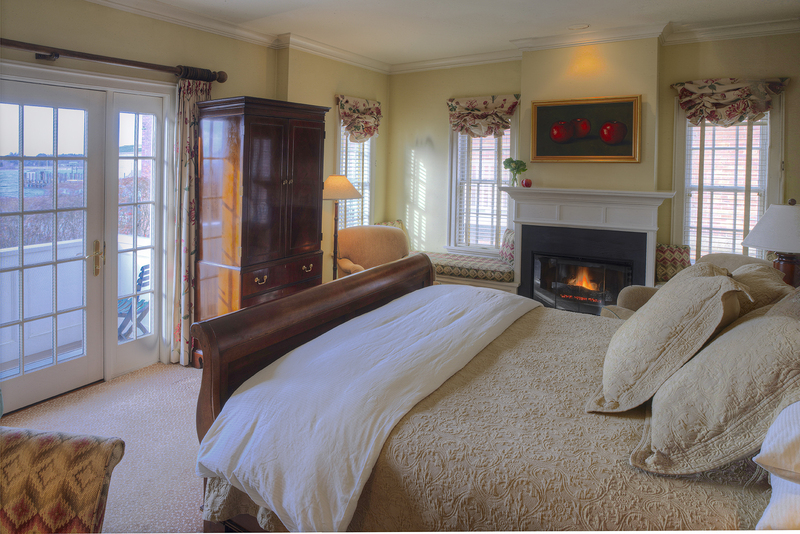 At the Inn at Stonington, draw a sense of calm from the in-room gas fireplaces and soaking tubs—or, if excitement's what you're after, just step out the front door. Go all out and book a romantic night or two at the elegant eighteen-room Inn at Stonington on the waterfront, where you’ll be in walking distance of shops, galleries and eateries. "Like a piece of Nantucket that's somehow broken off and drifted southwest."